Visi-Trac is an industry-leading, asset visibility system that utilizes various IoT technologies to track the location and movement of critical assets and inventory. 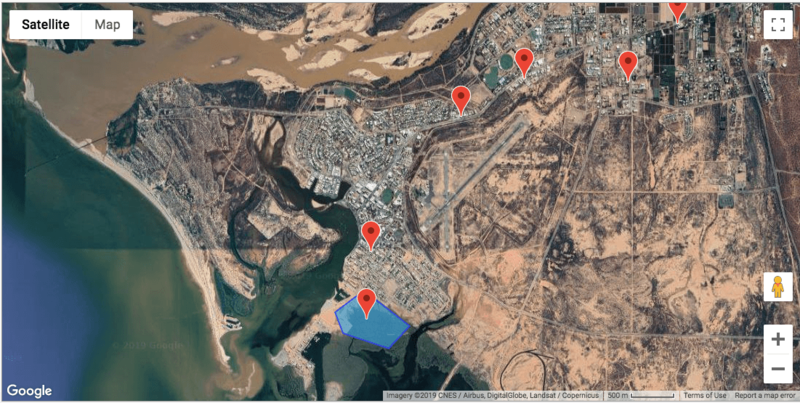 Visi-Trac captures, processes and displays data, providing visibility into asset status, condition and history, and generates alerts and reports in real-time. Uses RFID, RTLS, Bluetooth, Sensors, Mesh nodes and GPS to collect data and report location and status. 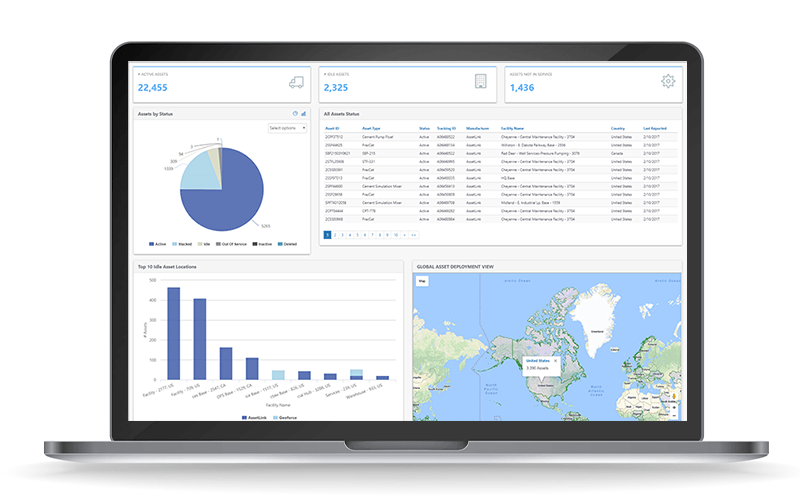 Turns raw data into actionable information with powerful analytics, dashboards, charts and reports. Improve inventory accuracy and audit compliance and reduce costs. Increase asset availability, utilization and security. Improve financial performance. 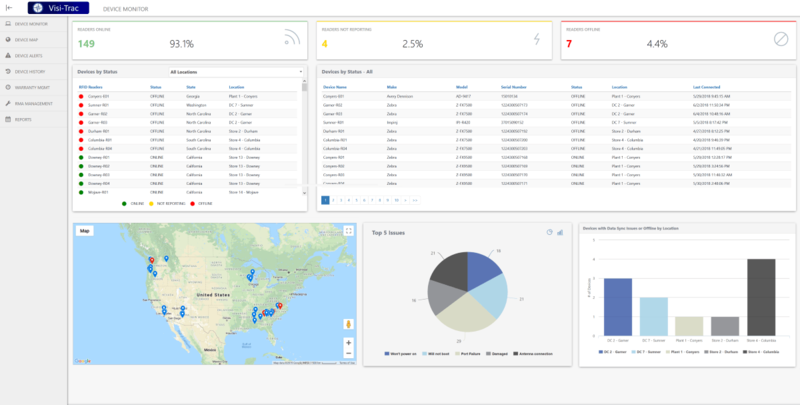 Combines real-time location data and unique asset identification to locate, track and secure assets, improve operational efficiencies and reduce costs. It keeps a record of an item’s last seen location, status, condition, history, warranty and service history; generates alerts when assets leave virtual zones or exceed thresholds, and securely stores data locally or in the cloud. Collects inventory data and compares results against expected values and displays items as Found, Missing, Misplaced or New. 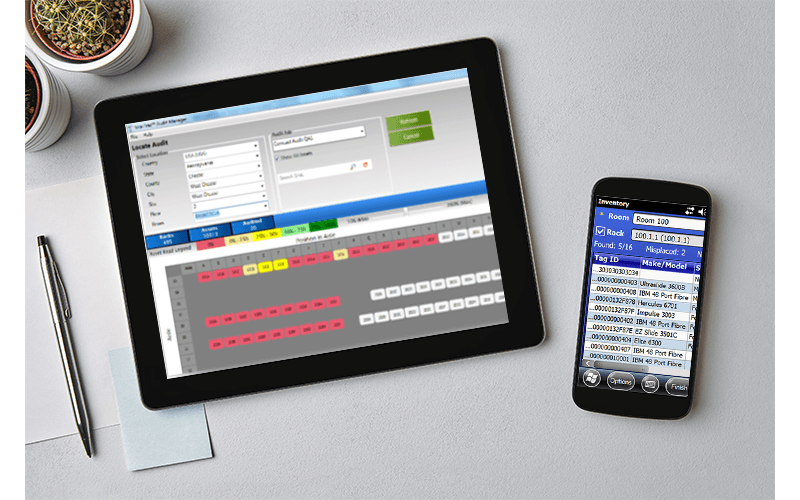 Visi-Trac Mobile has a local search function and synchronizes data with Visi-Trac Server, EAM, financial and procurement systems. 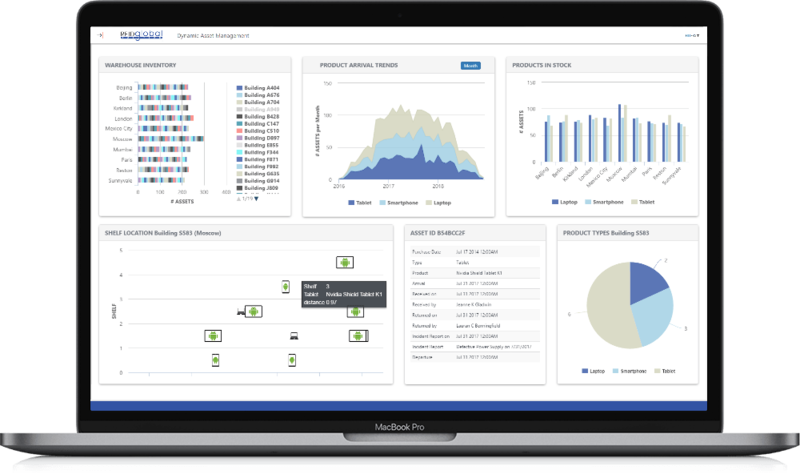 Provides dashboards and reports which enable users to visualize asset data and key operational metrics. Shows trends, anomalies and asset movement history. 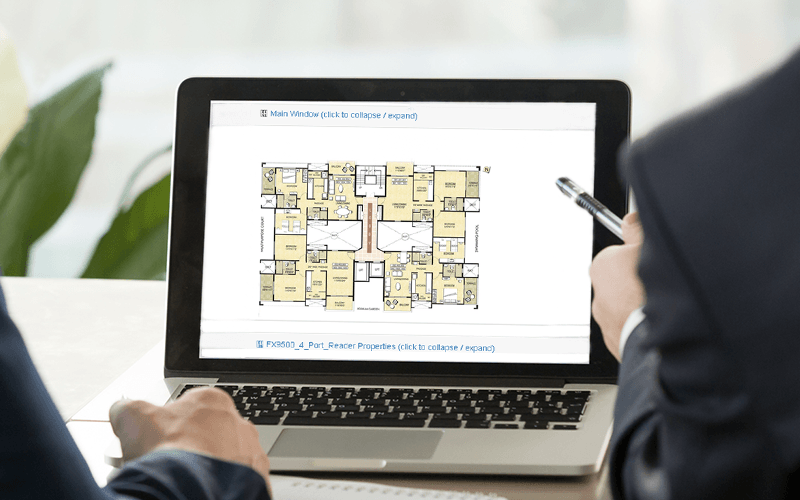 Displays asset locations on a map or floor plan. Transforms massive amounts of data generated by IoT devices into actionable business insights enabling timely, informed business decisions. Gathers data from a variety of IoT devices (RFID, GPS, Sensors, Mesh, etc.) and performs complex filtering and event processing to make sure the data set is clean, accurate and relevant. Exports the data to Visi-Trac and third party systems using standards (REST, MQTT, JMS, WS). Integrates with Enterprise Asset Management and ERP systems via standard APIs. Monitors the health of edge sensors and issues alerts when devices go down or offline. Provides for remote configuration and firmware upgrades. Displays all sensors by type, status, and on a map. Links with remediation actions and customer support. View and manage your assets globally. Improve asset utilization and track warranty information. Our consulting services enable rapid, cost-effective evaluation of IoT systems. Services include site surveys and business process analyses, short feasibility studies and proof of concepts, technology comparisons and benchmarking, and business case justifications. ​Our engineering staff include Solution Architects and Systems Engineers who specialize in designing IoT solutions. Services include ​solution design, reference designs, and custom engineering to match the right technologies to our customer's needs. Let our team of expert software developers integrate Visi-Trac with your enterprise asset management, ERP or Warehouse Asset Management system, using our standard APIs or existing interfaces. Services include interface specifications and software development. Our experienced data analysts translate our customers' operational objectives into visually appealing dashboards using a wide array of data visualization tools. Services include Visi-Trac dashboard setup and configuration and custom dashboard and reports. ​We specialize in the planning and implementation of IoT solutions, and have performed some of the world's largest global deployments spanning more than 45 countries. Services include hardware and software installation, sourcing, and systems testing. Our Remote Operations Center provides 8x5 to 24x7 support services, including an online portal with knowledge base, trouble ticket system, and email and phone support by our experienced customer support agents. Services include on-site and help desk support.